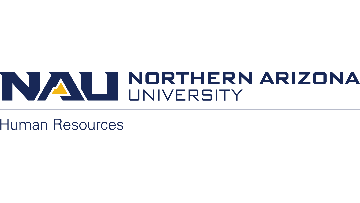 Northern Arizona University, Yuma Branch Campus is conducting a national search to fill a non-tenure track, academic year generalist position in Psychology at the rank of Lecturer. The primary focus of this position is teaching upper division psychology courses for the Bachelor of Science in Psychology program. A demonstrated connectedness to the discipline of psychology is expected. The position requires teaching, service, and professional development activities. Minimum Qualifications: An earned master's degree in Psychology or closely related field from an accredited university and the equivalent of one year (2 semesters) of college-level teaching (at least 6 credit hours per semester) or other relevant professional experience. Additional Information: Northern Arizona University-Yuma is a Branch Campus of NAU Flagstaff. NAU-Yuma has a primary role in providing a wide range of bachelor and graduate degrees in the Lower Colorado River region of Arizona and California. The Yuma Branch Campus has approximately 500 students on campus, while offering distance programs to an additional 1500 students off campus. The Yuma Branch Campus has been designated as a Hispanic Serving Institution.